Hongyun Art Party Team at Yahoo! Introducing the Hongyun Art Party Team! Hongyun Art Students are known for their creative art, outgoing spirit, and most of all FUN nature! Our 2012 Fall Art Show at Vallco Mall and AMC Theaters had lots of great activities run by our students and on February 7th, 2013, the Hongyun Art Party Team helped the Yahoo! Chinese Employee Resource Group celebrate the Year of the Snake at Yahoo! 's Sunnyvale Campus of over 3000 employees and their families! 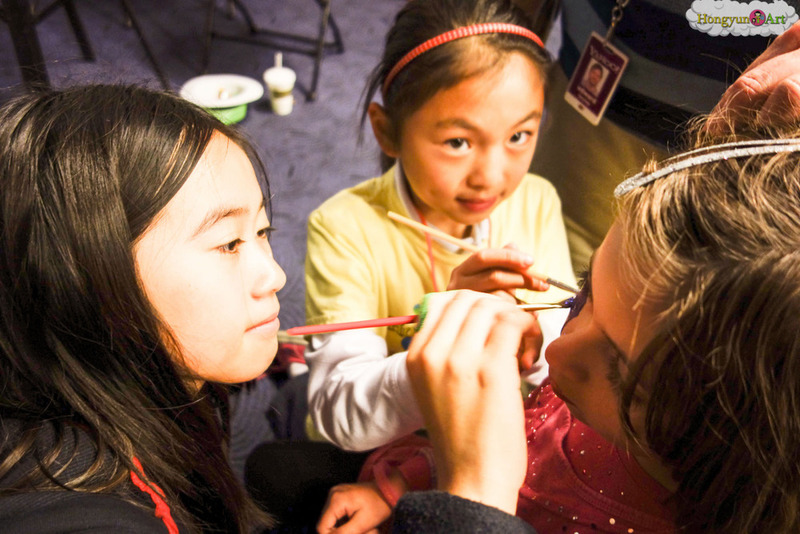 Hongyun Art is formalizing the Party Team so anyone can bring Hongyun Art FUN to their event! Our students are always happy to make your event easier to plan and a big hit for your guests! 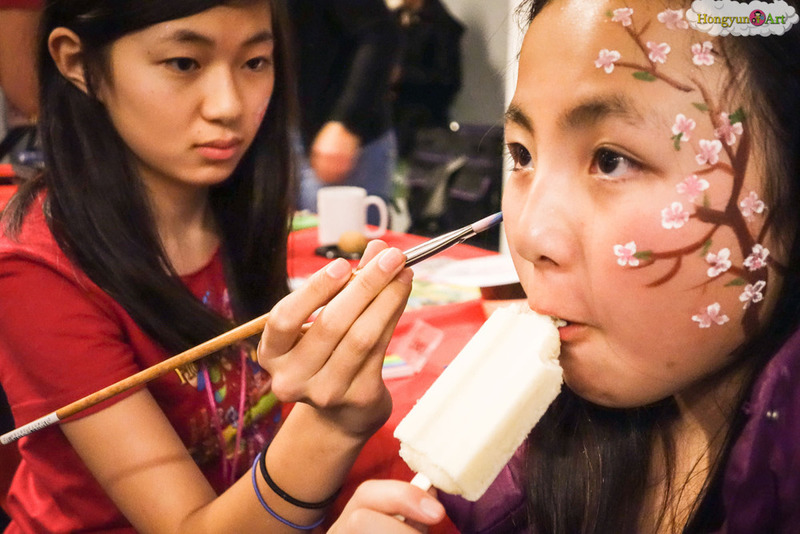 Let us know if you're interested in having the Hongyun Art Party Team help with your event! All proceeds from Party Team activities will be rolled back into the Hongyun Art TA Program to help fund TA events & activities. Ask us today about having the Hongyun Art Party Team help out with your event!